This March, revered contemporary Japanese restaurant concept Sumosan will launch within Flavio Briatore’s much-awaited Billionaire Mansion in Dubai. Billionaire Mansion will bring sophisticated spectacular terrace and nightclub alongside first class dining. 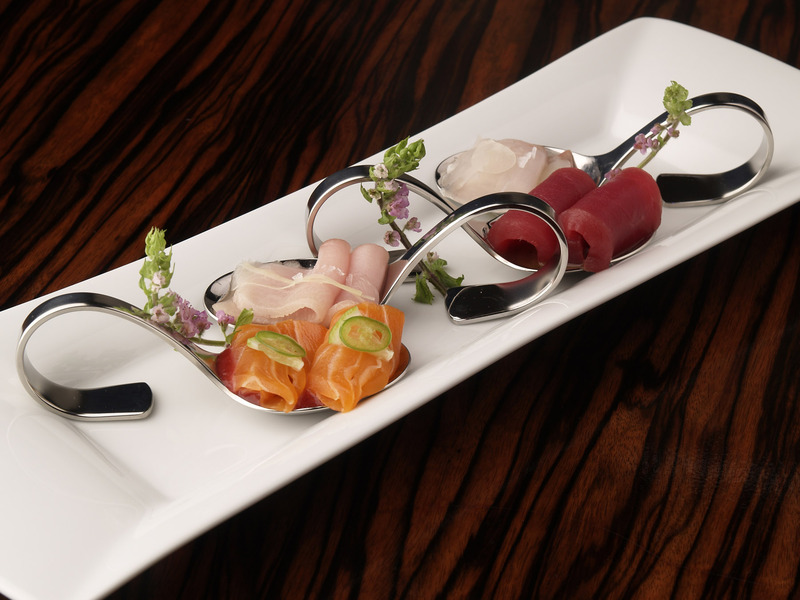 Sumosan was founded in Moscow in 1997 by Alexander Wolkow and his visionary young daughter, Janina. Spotting a gap in the Moscow dining scene post Perestroika, and understanding the deep-rooted love of high quality fish in the motherland, a small sushi restaurant named Sumosan quickly expanded to over 300 covers and became the city’s ‘must visit’ restaurant. 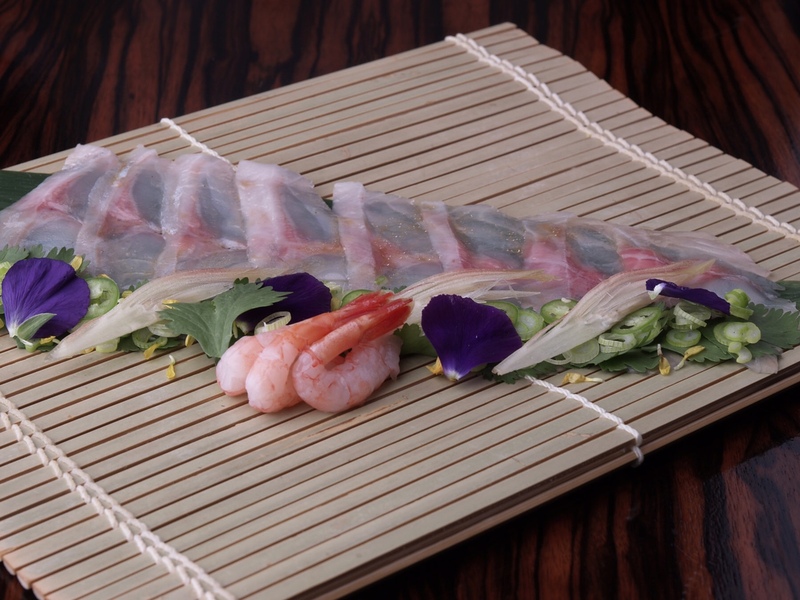 Sumosan then launched in the heart of Mayfair in May 2002 and in 2004 was named one of the top ten London restaurants in the Remy Martin Hardens restaurant awards. 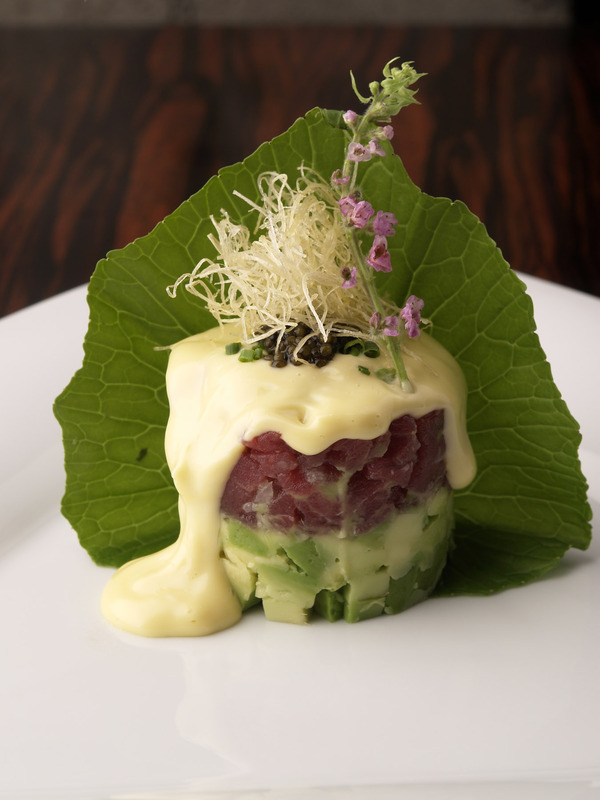 Over a decade later, this discreet Japanese restaurant is known to serve the best sushi in the capital and delights A-list celebrities on a weekly basis, the favourite haunt of Nicole Kidman and Penelope Cruz when in town. Janina Wolkow works closely with talented Executive Chef Bubker Belkhit, expertly balancing a menu of classic dishes with new creations. 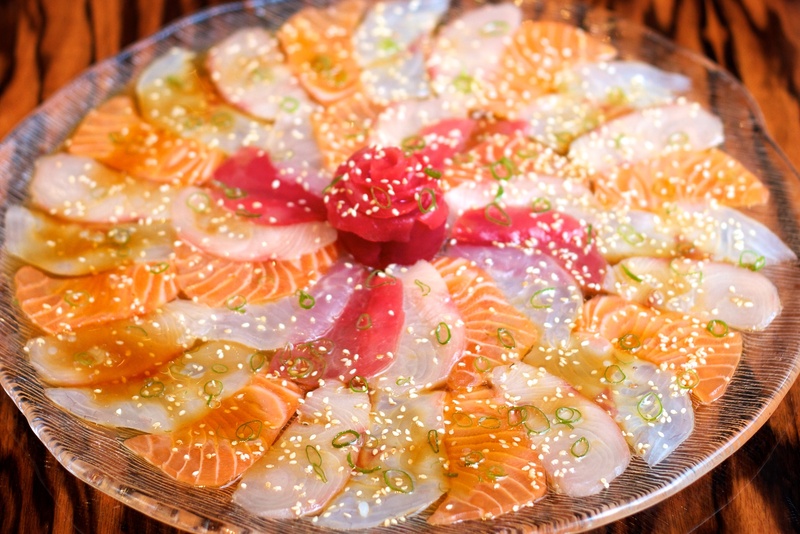 Janina’s secret dish, paper-thin sliced sashimi with a subtle yuzu dressing, is no longer a secret, but indeed one of the most popular dishes on the menu. 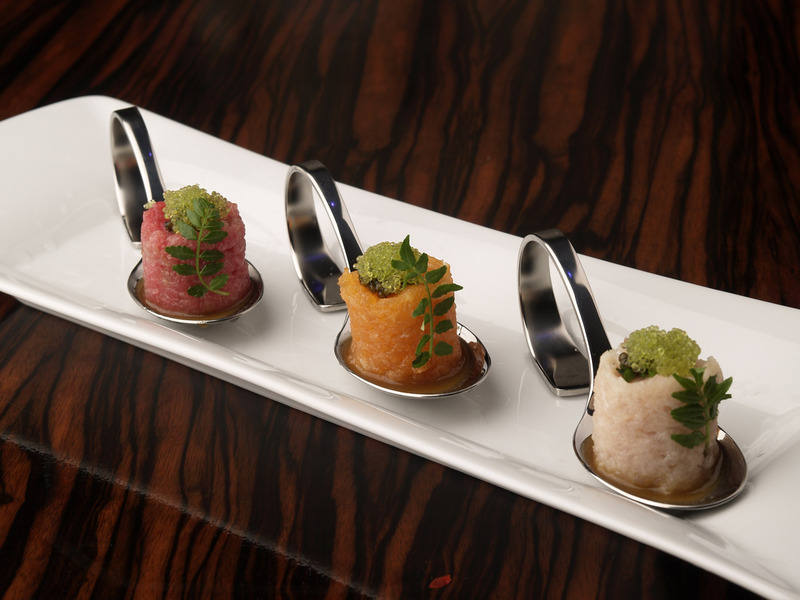 Janina regularly creates new sushi roll combinations. 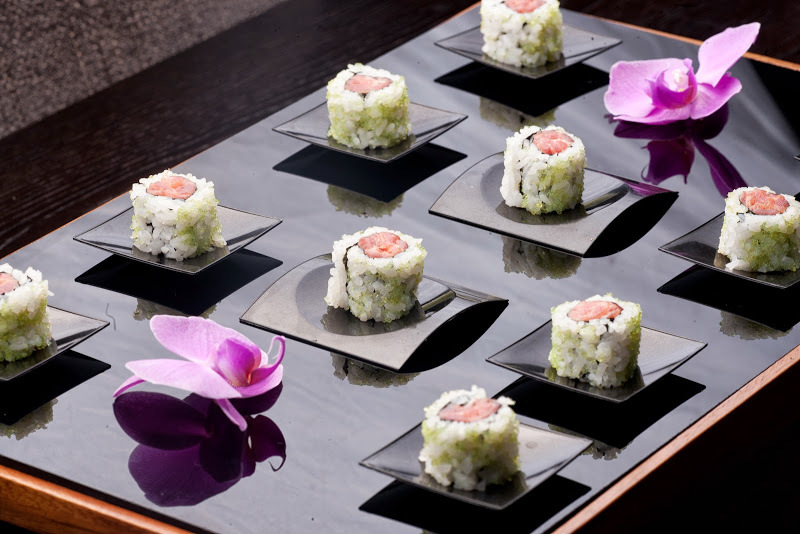 The T&T roll is gloriously indulgent, a tuna roll with white truffle sauce or try the innovative Albemarle roll made from chopped salmon, crispy seaweed tempura, avocado, mayonnaise, and flying fish roe on the outside. In Dubai, the restaurant within Billionaire Mansion will offer a choice of sumptuous Italian dishes following several painstaking months of tastings, from the founders of Billionaire Mansion alongside the Sumosan offering.